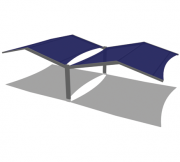 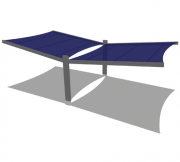  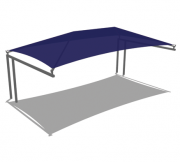 Apollo Sunguard’s Modular Cantilever shade structures are one of the most popular and sought-after designs. 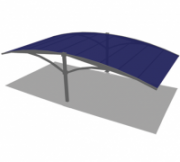 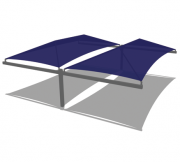 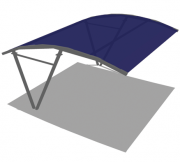 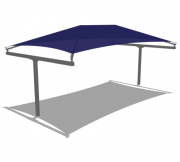 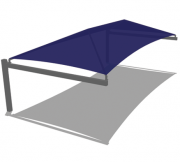 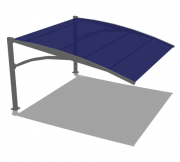 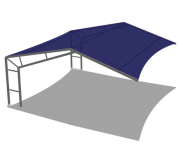 These strong and stylish sun canopies maximize cooling shade with limited obstructions. 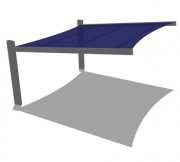 Utilizing a modular design concept, our cantilevers can be interconnected providing infinite lengths of continuous shade with no gaps in sun protection. 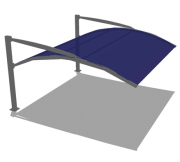 Apollo’s Modular Cantilever shade structures are offered in a variety of styles including X-13, X-11, X-10, Shade Park, Shadow Wing ™ and Super Contemporary.